Mississippi's U.S. Senate race heads down to the wire as the two candidates prepare for a runoff election. MPB's Desare Frazier reports. Republican Senator Cindy Hyde-Smith's team says they expected the U.S. senate race would lead to a runoff. 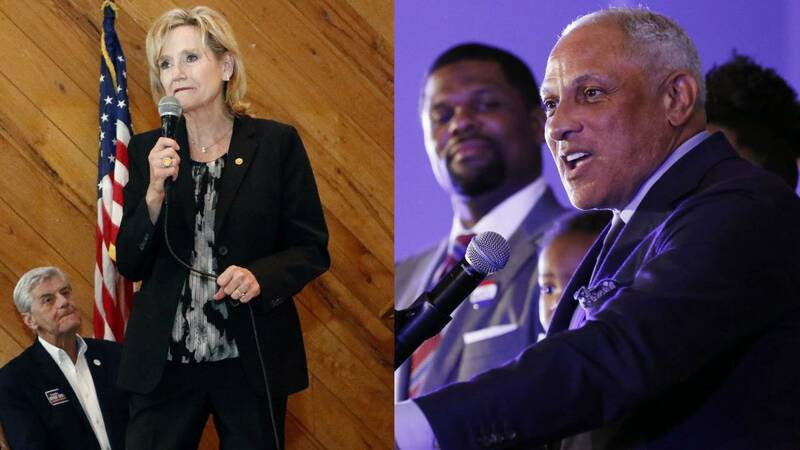 Election night Hyde-Smith and Democrat Mike Espy shadowed one another, with one taking the lead and then the other. Communications Director, Melissa Scallan says they've already begun getting Hyde-Smith's message out through ads. The runoff election is the Tuesday after Thanksgiving, which is November 27. "There is a new ad that we have running that talks about the runoff and the importance of voting on November 27th. But we're going to stick to the message that Cindy Hyde-Smith represents Mississippi's conservative values and just encourage people to vote," said Scallan. Scallan says Hyde-Smith's stance on the tax cuts, keeping a health economy and continuing President Donald Trump's agenda on border security resonate with Mississippi voters. She says they're excited about the race. That's true of the Mike Espy campaign team as well. Campaign Manager Oleta Fitzgerald says the candidate's focus on access to healthcare, funding education and doing what's best for Mississippians is important to voters. "We were getting reports that in some of the precincts our numbers were larger than Barack Obama's numbers. So, we're very excited about all of that. We want to make sure that we stay engaged, that we reach back out to those voters. We think that we still have a path to victory," said Fitzgerald. Republican State Senator Chris McDaniel, who ran for U.S. Senate seat, has urged his supporters to vote for Hyde-Smith in the runoff. Mike Espy has sent a letter to his opponent requesting that they hold a debate. Melissa Scallan says they're considering it.